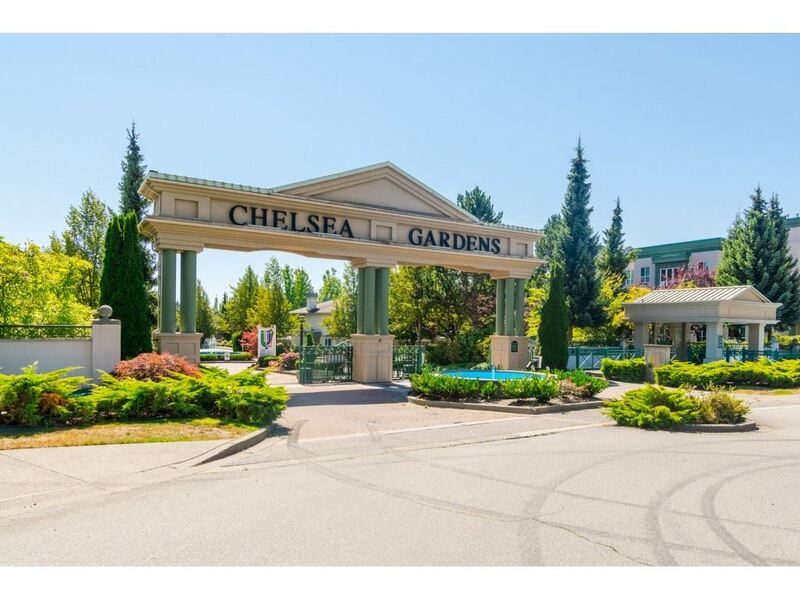 I have listed a new property at 317 13888 70TH AVE in Surrey. 'CHELSEA GARDENS' Upper END unit. This SPACIOUS (1756 SQFT) BUCKINGHAM townhouse is in GORGEOUS condition. Highly sought after DOUBLE GARAGE AND DRIVEWAY. SPACIOUS and BRIGHT. Lots of storage. 2 COVERED balconies. 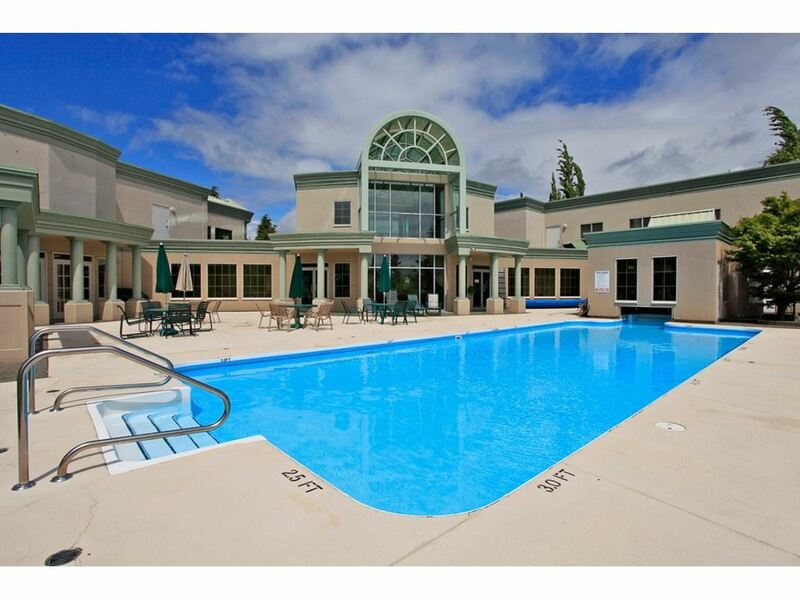 Backs onto GREENBELT.Amenities include: STUNNING CLUBHOUSE, with Exercise room, English Pub, Fireside room, workshop, guest suites for family and friends, Water Gardens, Resident Caretaker, Pool and Hot Tub and so much more. Situated in a PROFESSIONALLY MAINTAINED, resort like 23 acres GATED COMMUNITY..Don't wait on this one!